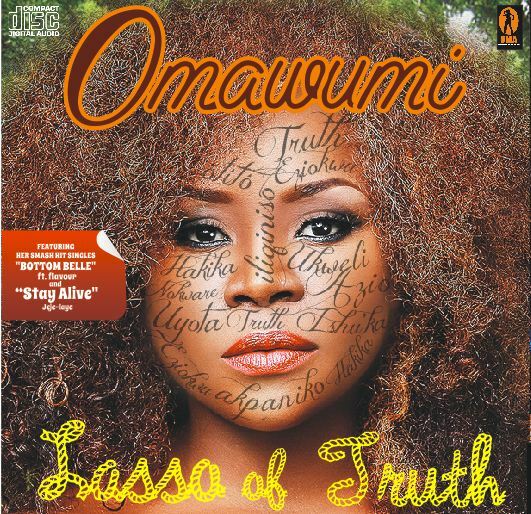 Omawummi is out with a single off her sophomore album "Lasso of Truth". 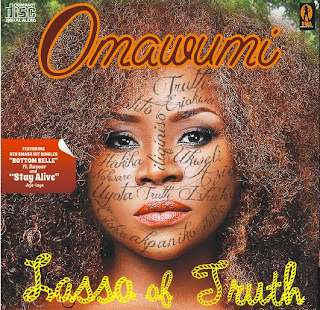 The new single features one of the most talented artist in Nigeria at the moment, Wizkid. And with this combination, you are well assured that the result has to be good.